A CERTIFICATE OF COMPLETION will be available for an administration fee of $20. ​Please let us know during the time of your registration. 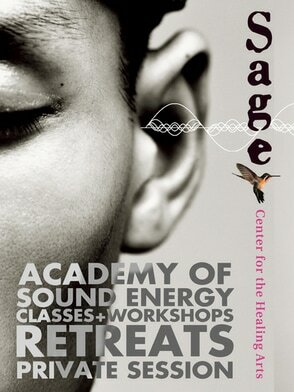 30 days prior to the start of the retreat, you receive: 50% credit of the cost of the full retreat/training goes toward another Sage Center Retreat/Training within 12 months. 50% will be retained as a non-refundable cancellation fee. MENLA Center for Health And Happiness, information & direction to MENLA Center.